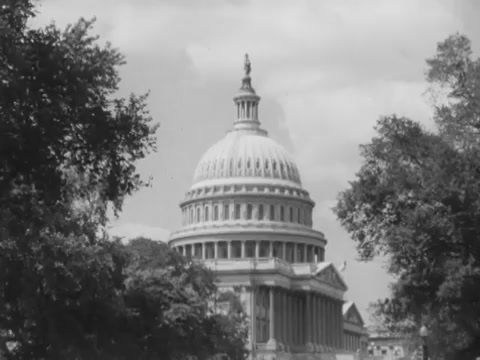 This theme highlights the life of U.S. 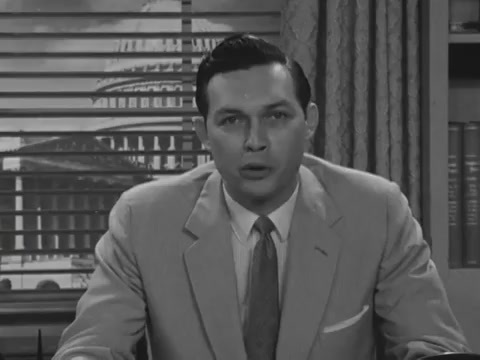 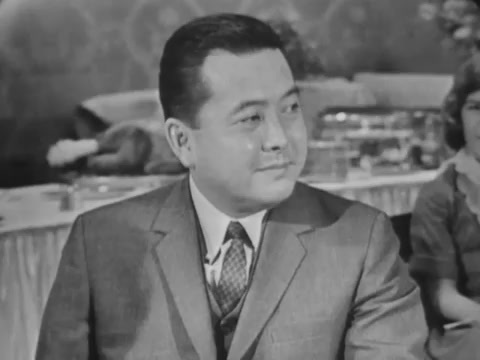 Senator Daniel K. Inouye. 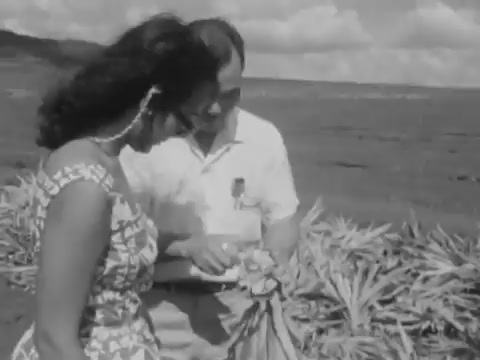 Footage of Japanese life in Hawaiʻi; shots include Japanese at work and at home in Hawaiʻi. 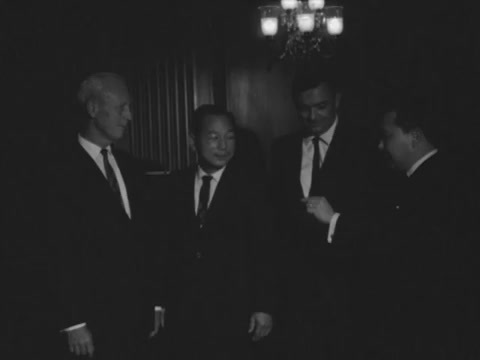 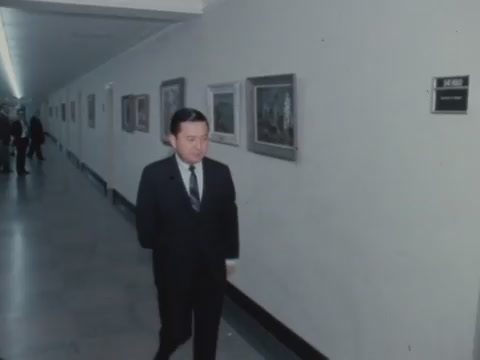 End of film shows Daniel K. Inouye campaigning.